The votes are in! 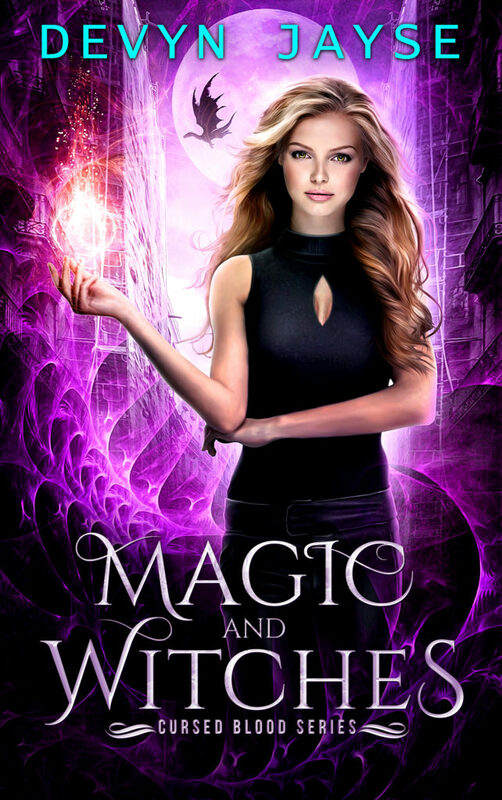 After a round of voting by the readers, the purple cover won with 605 votes. The blue cover came in second with 352 votes. The original cover got 119 votes. 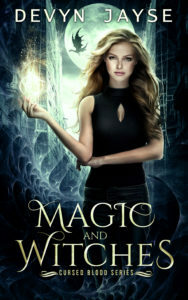 Here’s the new cover for Magic and Witches. I asked the cover designer, Andrei Bat, to add an additional touch. What do you think of the new cover? Let me know in the comments! Vote for your favorite here. After seeing the positive results of changing the Supernatural Slayer cover, I took a look at my bookshelf to see if I had any other covers I wanted to change. I realized I could potentially have another situation with Magic and Witches. I love the original cover (on the left) but, like Supernatural Slayer, the cover can look drab at a smaller size. That means it won’t stand out to readers or convert well when advertised. This is the new reality when it comes to selling books. There are more factors at play when deciding on a cover. You want a cover that looks appealing, conveys genre at a glance, is attractive as a thumbnail, and stands out among other books. It’s tough to get all those on point. The Cursed Blood series will go live on 25 December and I want the series to have the best chance at success as possible. Having a strong cover for the first book in the series is essential to the series’ health. Instead of choosing the cover myself I decided to ask others what they thought. I created a google form, added the three covers and one question. Then I asked my readers in my newsletter. I also asked friends on Twitter. I’m updating the Twitter thread with results as they come in. I’m hoping that by doing this I end up with a cover that is attractive to readers. At the moment, the bright purple cover on the right is proving to be the most popular with 259 votes (54.9%). Vote for your favorite here. I’m still working on getting to Inbox Zero, the mythical goal. I’m so proud of Tori Centanni & Rachel Medhurst. They’re doing amazing! I got both their books and hope to read them this weekend. 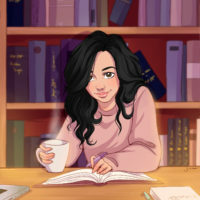 If you’re interested in getting the weekly newsletter, you can sign up here: www.fantasyandmagicbooks.com A pop-up will appear and you can enter your email there. 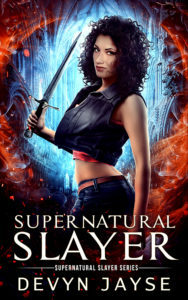 The major task of the day has been to find out everywhere I posted the old Supernatural Slayer cover. It’s been difficult tracking it down. I’ve found the cover lurking on a signup page and various webpages. 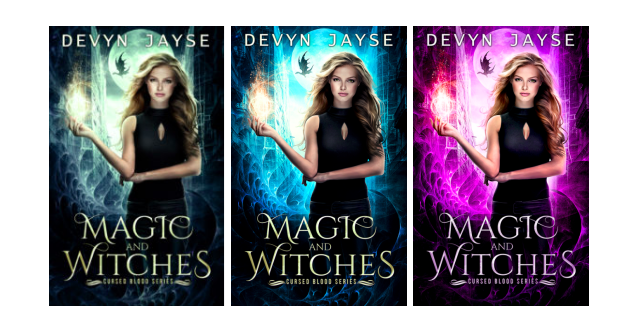 I asked my graphic designer for new banners and images with the new cover so that I can replace them. For example, I’ve got to change the current blog header to include the new cover. I still feel like I won’t be able to track each last one. 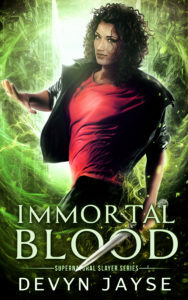 I need to wait on the print version to update the Goodreads edition and for some reason, the image on the series page on Amazon hasn’t switched over. It’s changed for the individual book itself but not on the series page. It’s so random. Annoyances aside, I’m really loving how the new Supernatural Slayer looks next to my existing covers. I’ve changed my publishing schedule for what must be the millionth time. Thankfully, my editor’s a saint and puts up with my shifting things around. I’m hopeful that this will be the schedule I stick to moving forward. 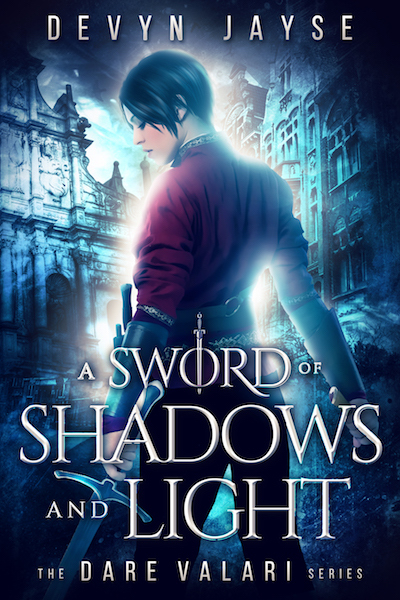 I have a backlog of beautiful covers and I need to write the stories for them. The Supernatural Slayer print edition is in review. As soon as it’s ready, I’ll order a few proof copies so that I can double-check everything’s okay. I’m hoping to get print editions of most of my books up by September. 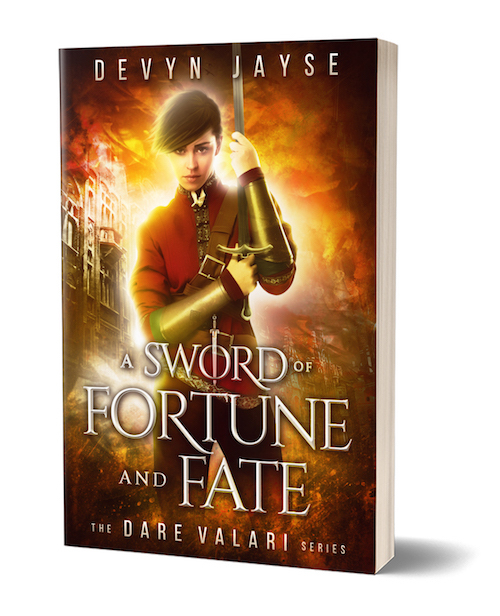 Unfortunately, the Dare Valari series won’t be available in print. The demand is not there as far as I can tell. I’ve had more than a few readers ask for copies of Supernatural Slayer in print which is what made me start the process. Readers, talk to authors for what you want and we’ll try to make it happen. Otherwise, it’s just a needless expense or vanity on my part. I have a new series coming out in December. The Cursed Blood series will be set in a different world than my current work. I will be setting up a 3-month pre-order on Amazon near the end of September. However, you can find the book available for pre-order at 99c on other retailers such as iBooks, Kobo, and Barnes & Noble. Two rival magic families. A century-old curse. One unhappy witch. Rosi Montego never wanted to be like the rest of her family. 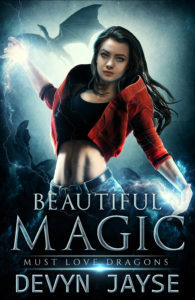 She wanted to use her magic for good. Unfortunately for her, the curse on her family compels each spell she casts to turn into a hex, no matter what her intentions are. 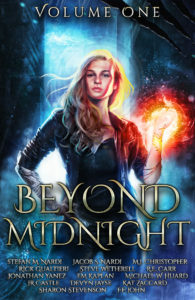 When Rosi sneaks into a party hosted by the rival magic family, the Capdavall, she spots a man falling to his death and uses her magic to save his life…at a price. 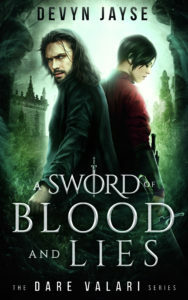 Jaime Capdavall doesn’t believe Rosi’s good intentions when the spell that saves him transforms into his death sentence, but if he doesn’t work with her to lift the Montego family curse, Jaime will succumb to the unfortunate hex. I'm Devyn! I enjoy creating new worlds and sharing them with readers. I write fantasy fiction but enjoy reading most genres. 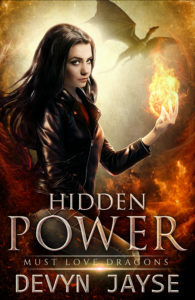 Get this urban fantasy anthology on Amazon.